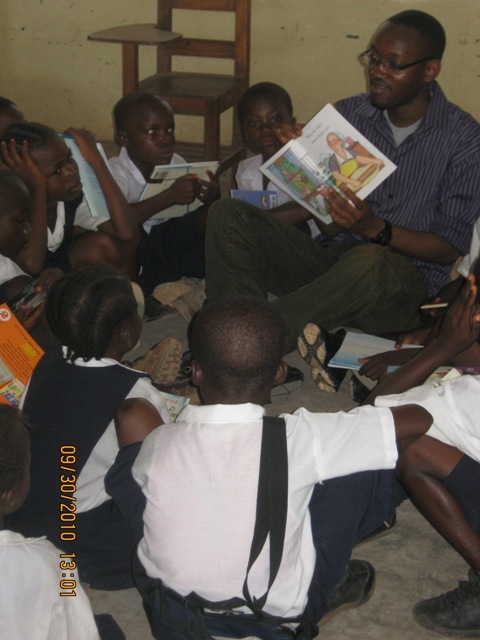 LitWorld's collaborative project with our dear friend Kimmie Weeks, legendary youth activist, brings Mother Goose (and many more interesting characters) to rural Liberia. 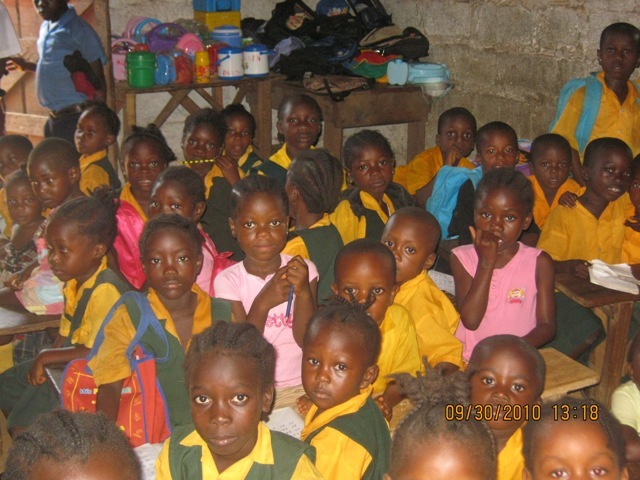 With Scholastic's support, LitWorld and Kimmie have been able to distribute books to students all over Liberia, many schools who have little to no access to support. 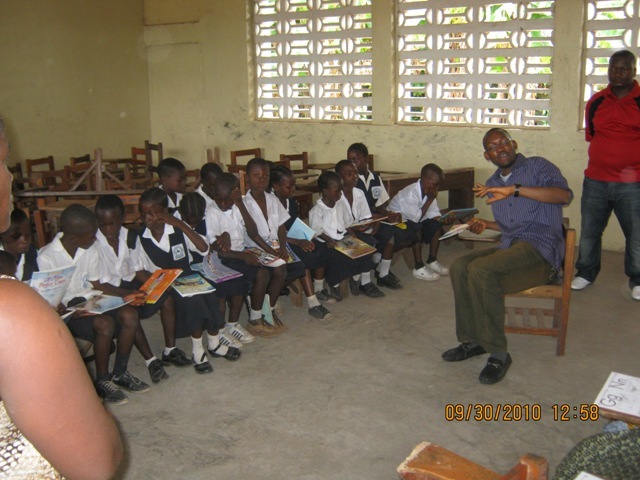 The schools fall so far behind, that many of the students had to be taught how to hold a book because they are seeing books for the very first time. This summer, LitWorld trained over 200 early childhood educators, and these are some of the schools they work in. 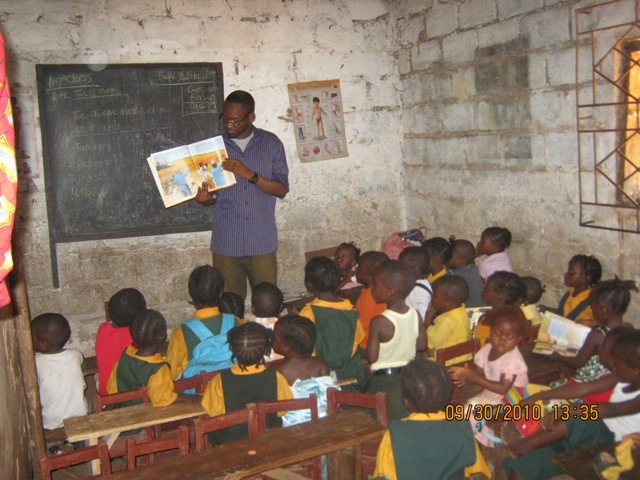 We are so happy and blessed to introduce the magic of words to children all over the world! This school will be starting their very own Girls Club, and LitWorld was able to send Kimmie a laptop with a webcam to use for their work. We are excited to (literally) see how it all progresses! You will all be introduced to the girls in Liberia soon enough. Thank you for all you work Kimmie! Older Post10/7: Join Pam Allyn's Webinar This Week!